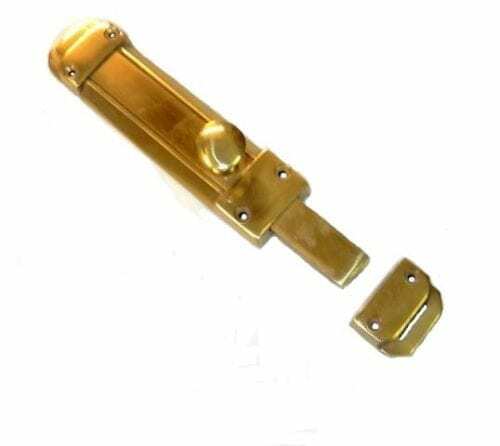 View cart “Brass Transom Latch” has been added to your cart. 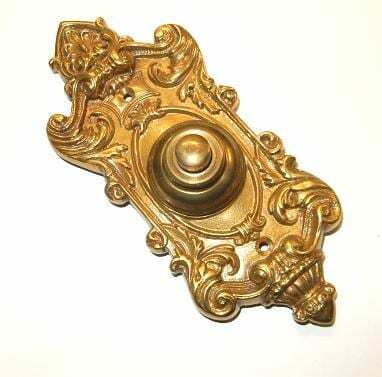 Solid Brass Exterior Beaded Oval Knobs and Plates Set. This set mimics what would be found on some of the Creole homes in and around New Orleans. 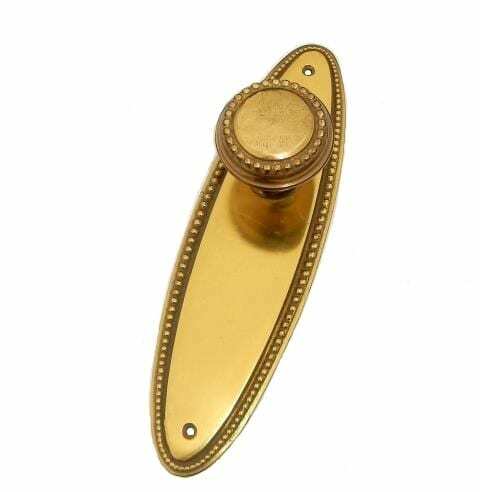 Cast out of solid brass and polished to a mirror finish, lacquered to prevent immediate tarnishing. It translates nicely when modernizing and updating an older home while trying to maintain the small details that make an older home so appealing. 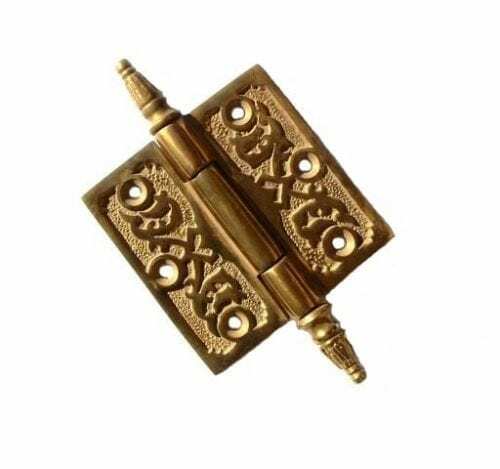 The set comes with two back plates, two knobs, a shaft that connects the two knobs with set screws, and two set screws. These will not work with predrilled doors, and can not be made into “dummy knobs”. 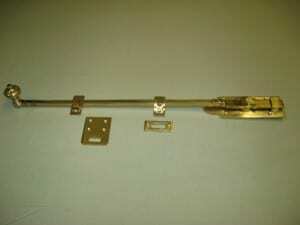 This set does not come with any locking or latching device.